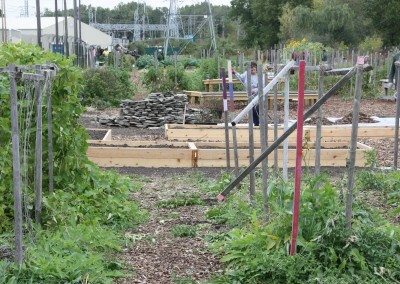 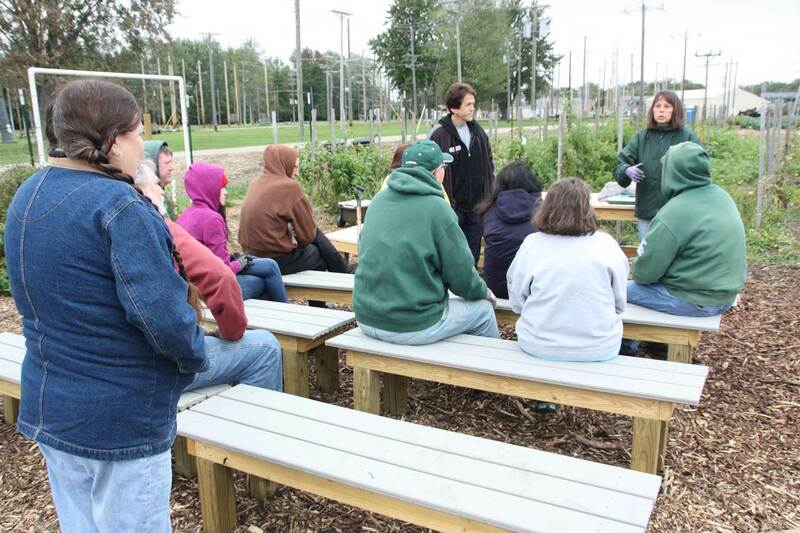 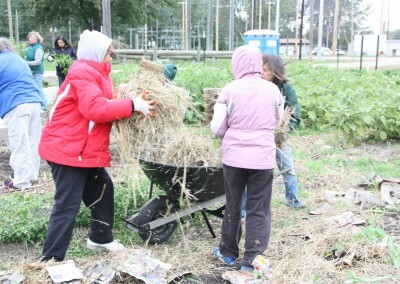 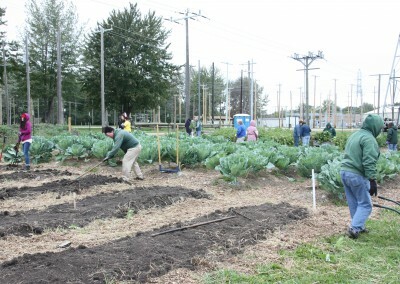 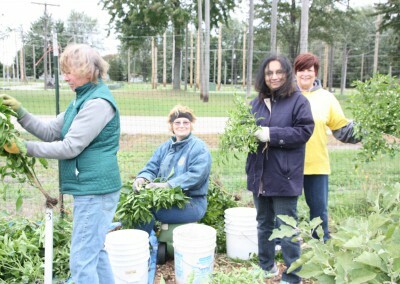 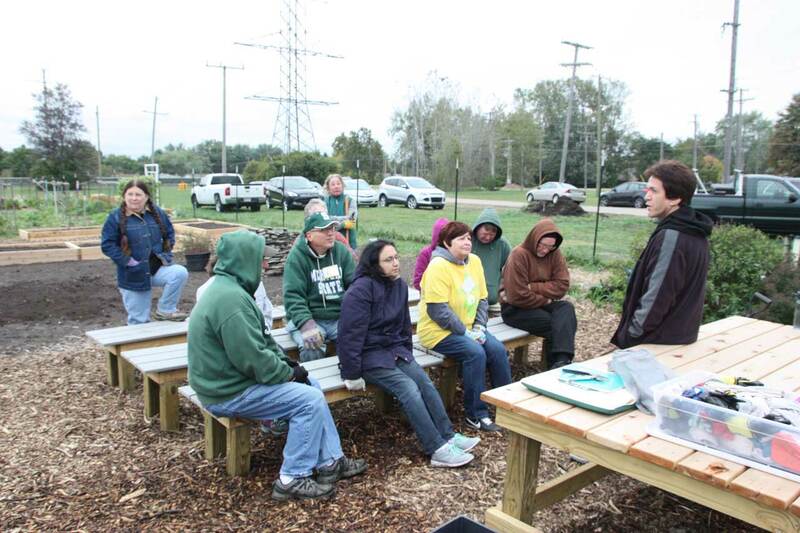 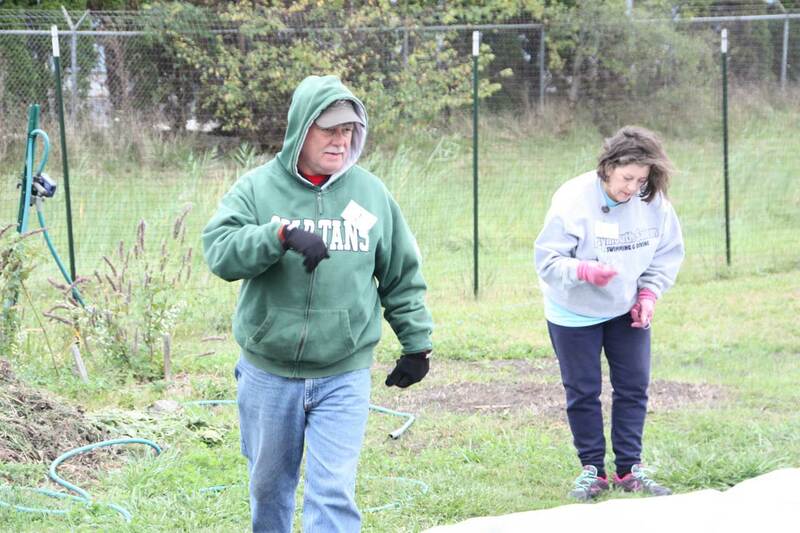 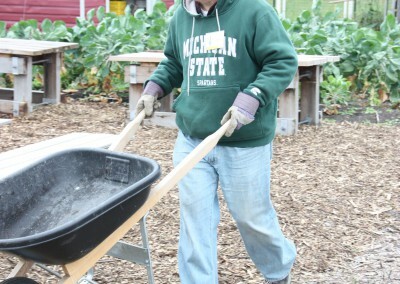 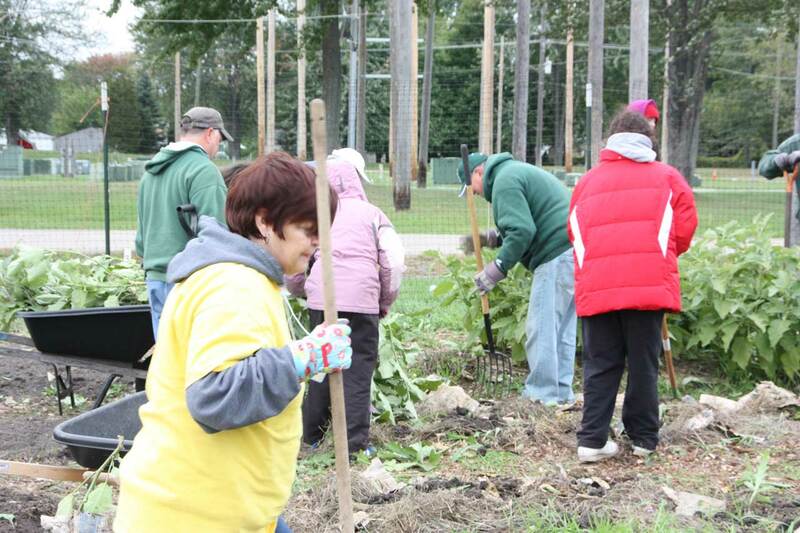 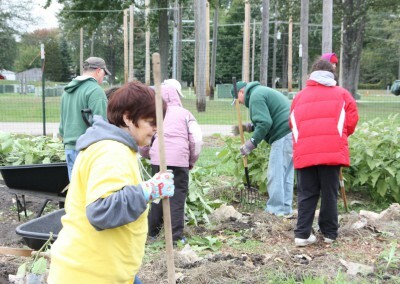 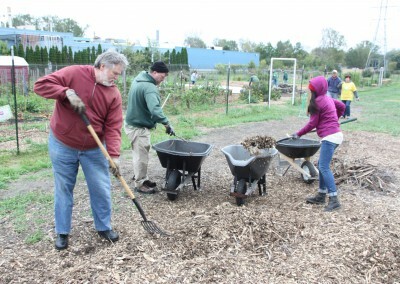 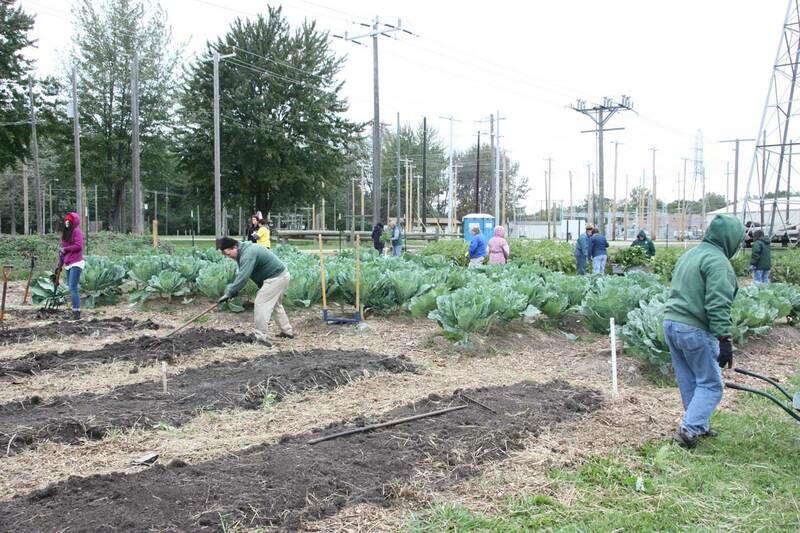 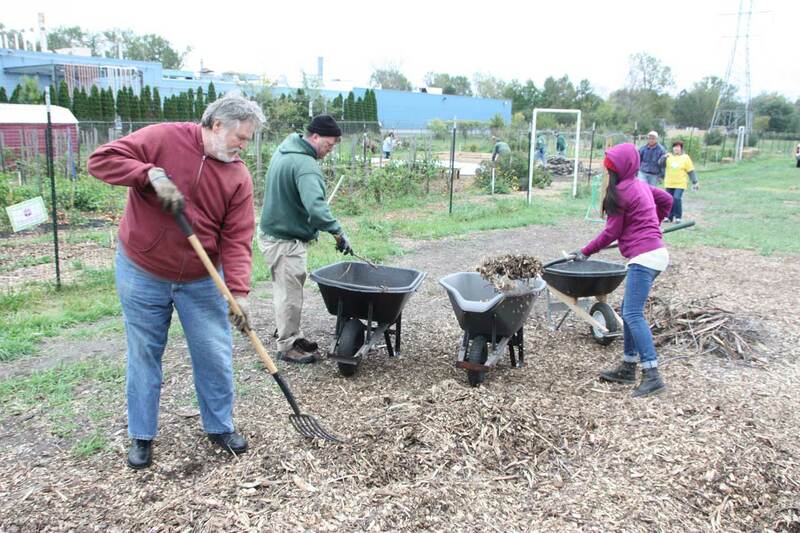 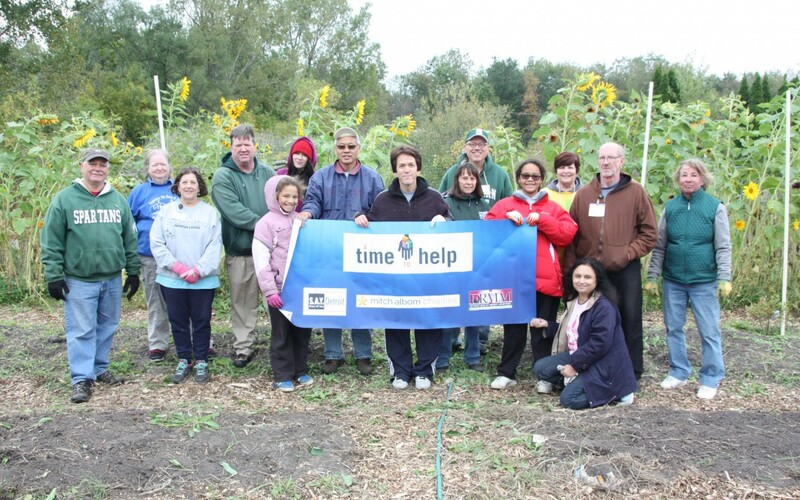 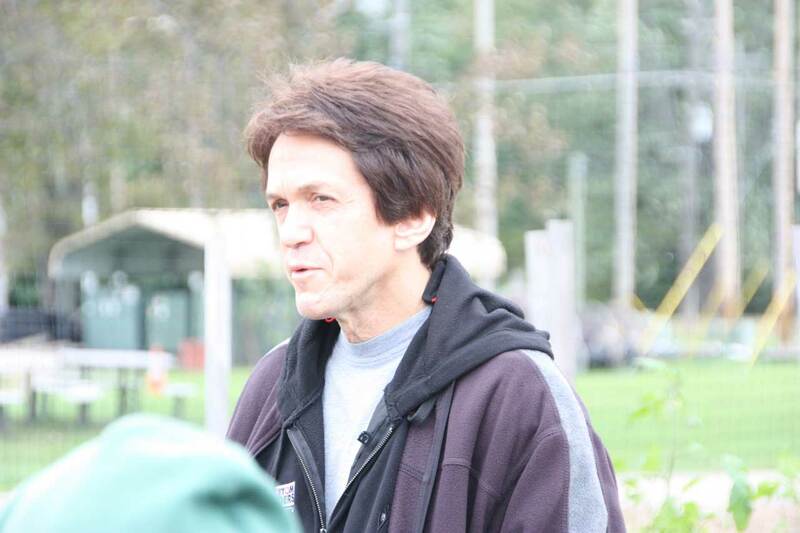 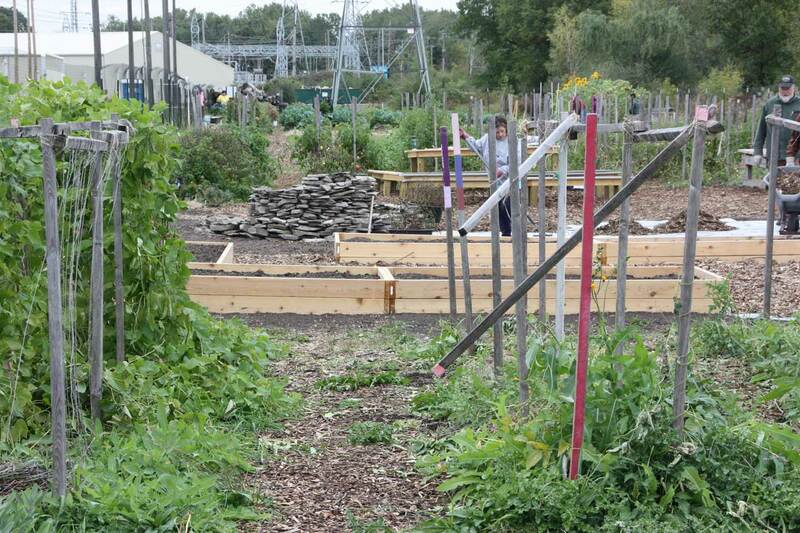 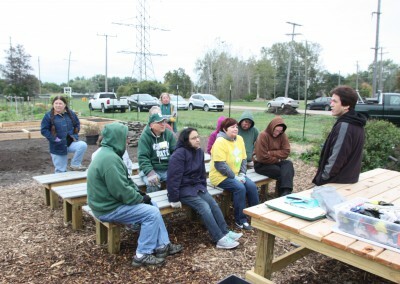 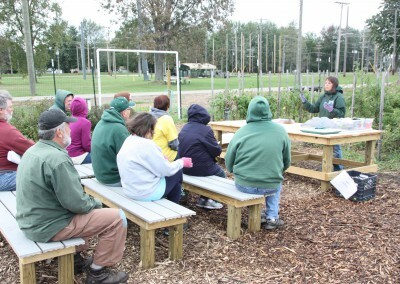 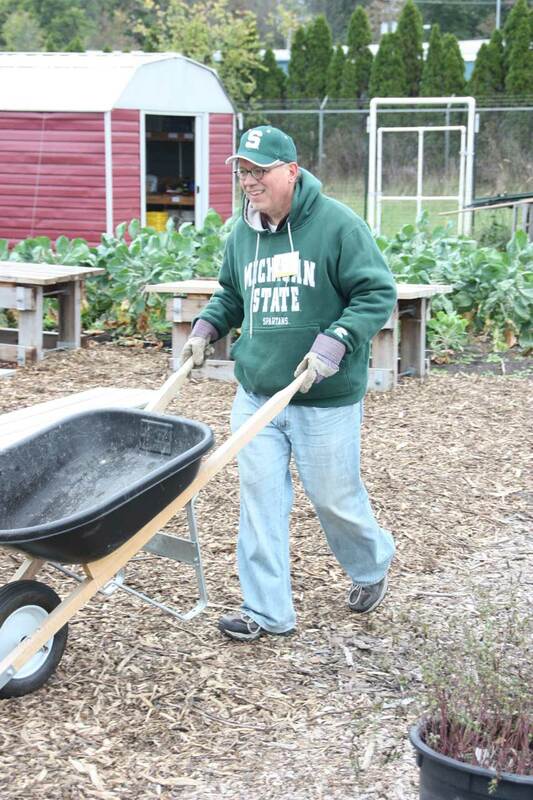 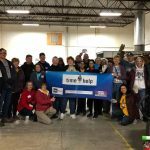 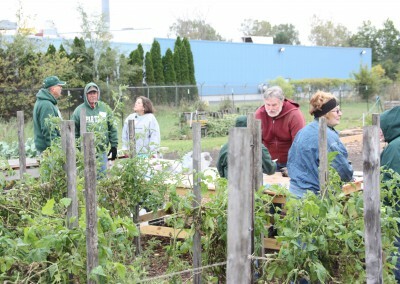 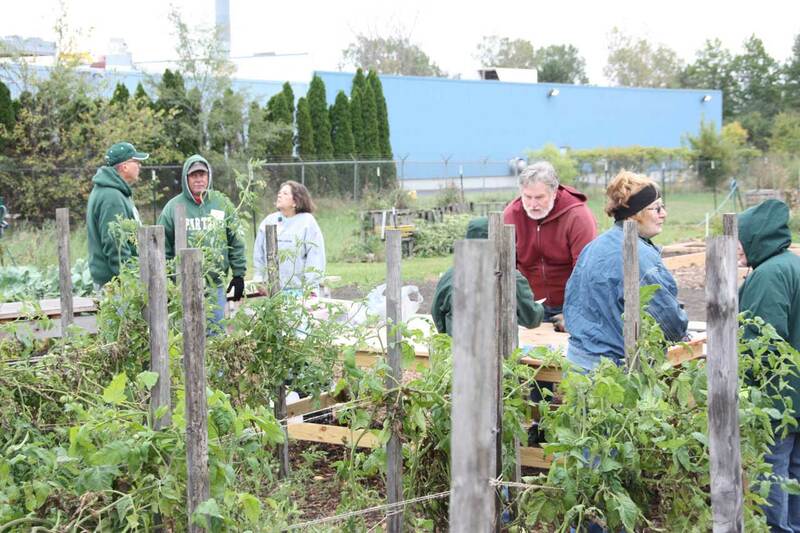 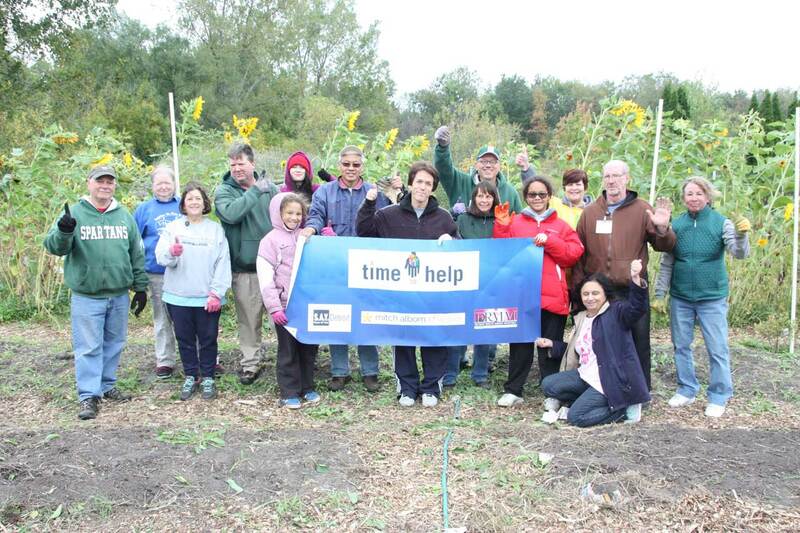 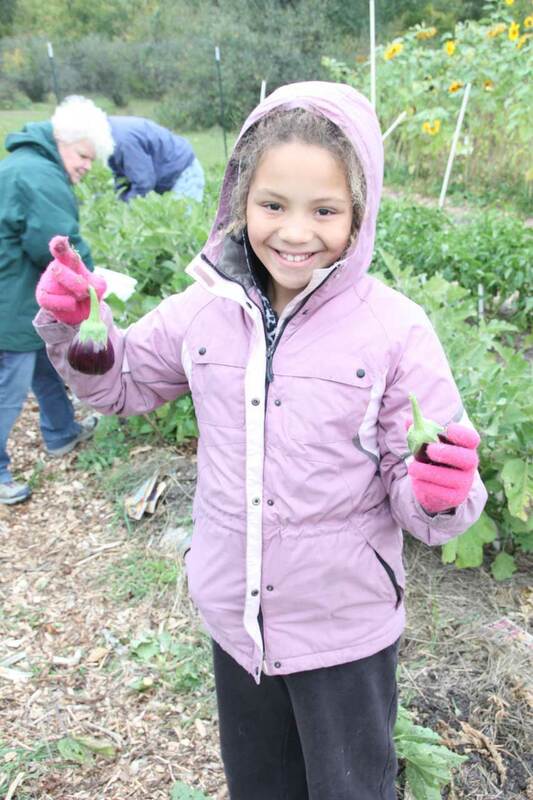 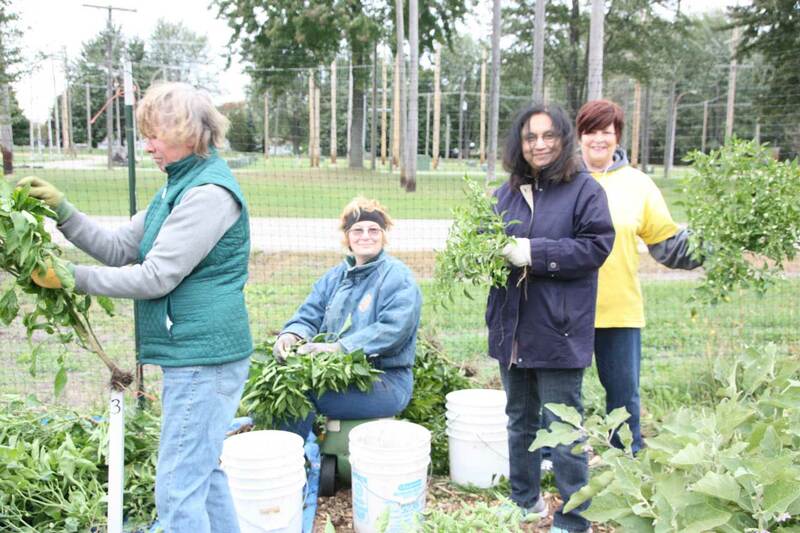 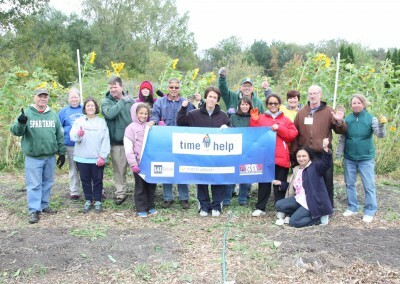 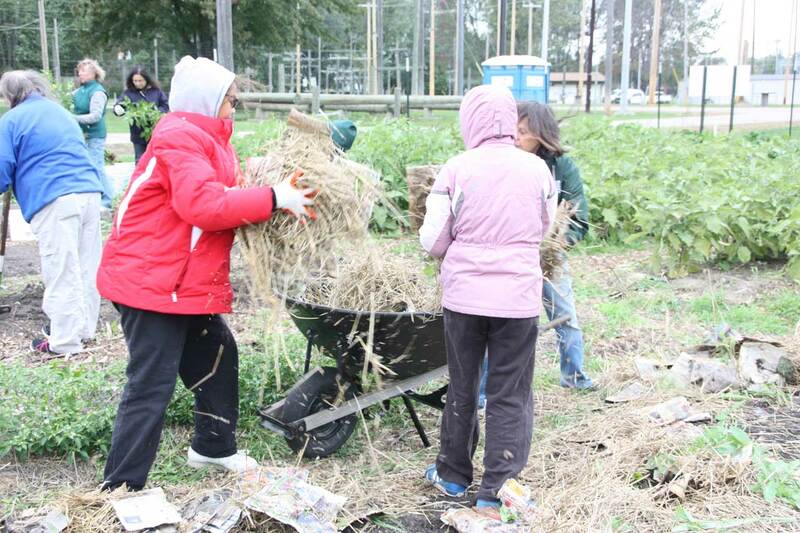 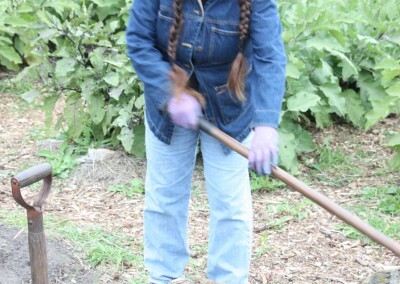 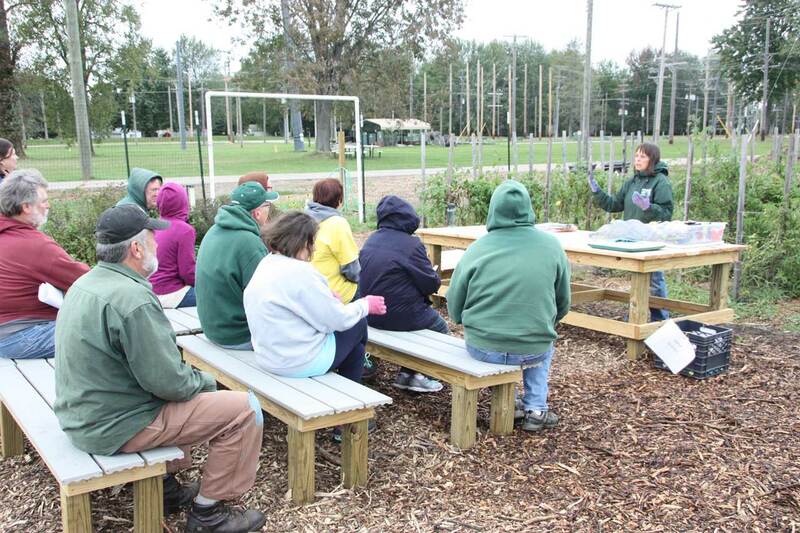 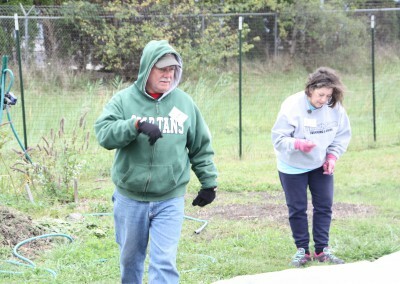 October 3, 2015 – Westland, MI – Fifteen A Time to Help volunteers braved the chilly temperatures and blustery winds to lend a hand at the DTE-Energy Garden in Westland. 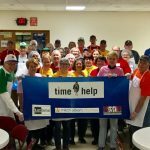 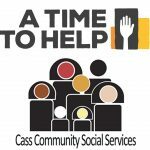 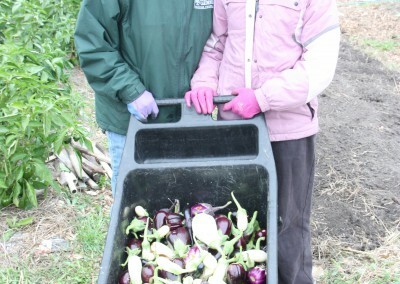 More than 150 pounds of sweet and hot peppers and egg plants were harvested and immediately taken to the Lighthouse Ministries for distribution to the needy. 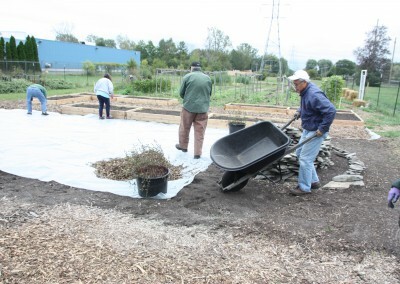 Twenty-four garden beds were prepped for spring gardening, mulched and covered with protective plastic. 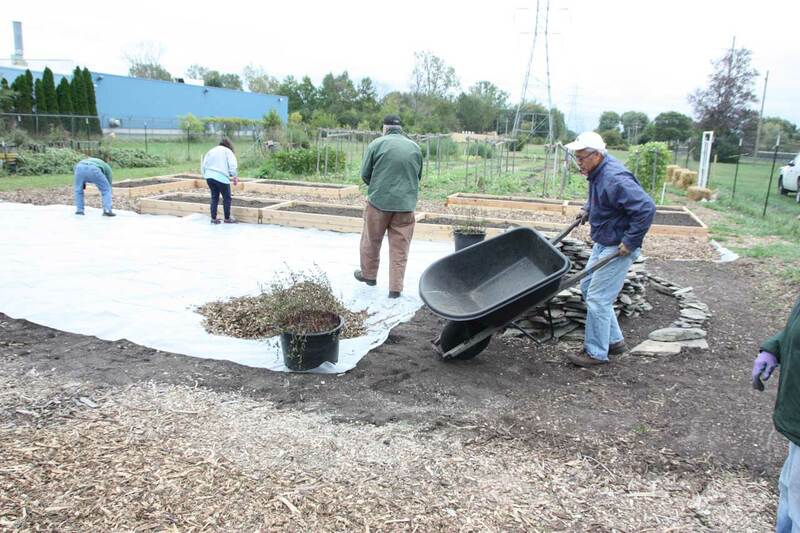 While several other plots were stripped, set and prepped for the coming winter months. 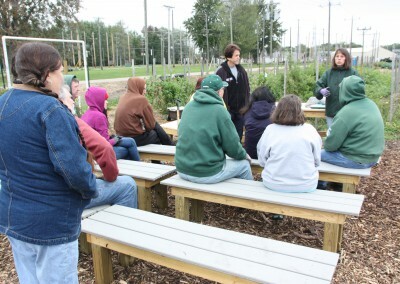 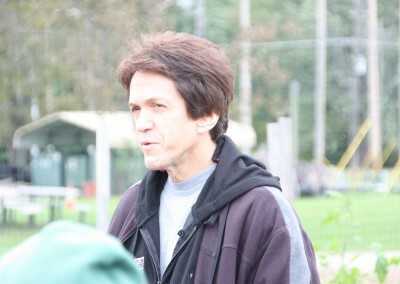 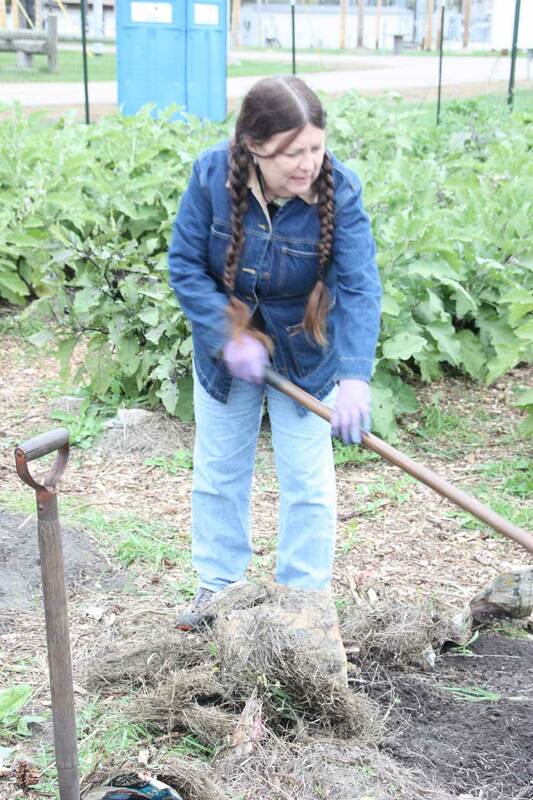 Volunteers also received expert tips for their home gardens. 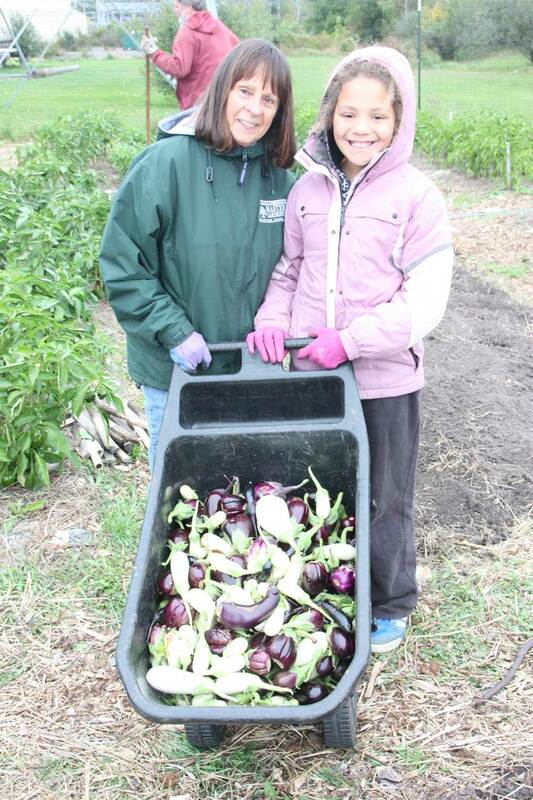 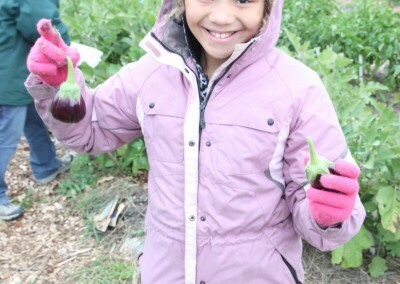 As always, a huge thank you to Gleaners Food Bank who manage these gardens and coordinate with other community pantries to share this delicious produce with those in need.